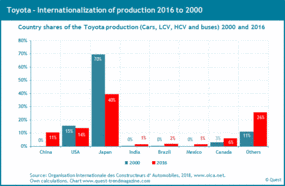 The annual growth rates of the industrialized countries since the overcoming of the global economic crisis are around 1% p.a. The current economic report notes a flattening of production development since 2018 with the likely outlook of stagnation in 2019. 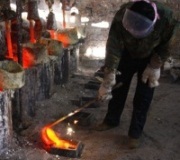 The report indicates the global economic factors and the related signals of industrial production. 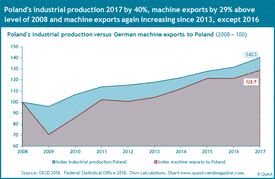 Growth trend of production and sales of German machinery industry at 2.3% resp. 2.9% p.a. 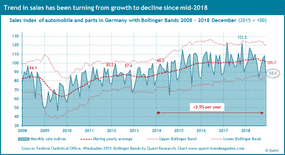 The economic report determines the current growth rates of production and sales in the German machinery industry in February 2019 since a growth trend has actually set in. 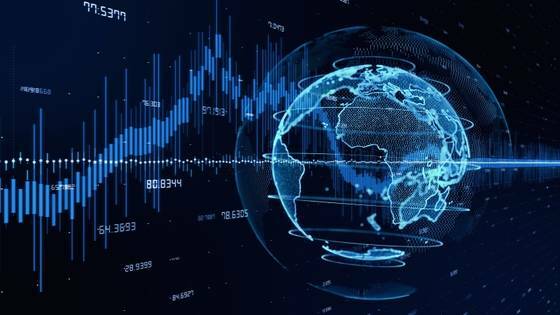 This approach adapts to the market development instead of orienting itself mechanically to the months of the previous year. 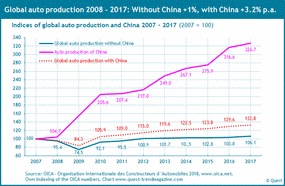 The report extends the structural changes that have been developing in the course of global industrial production since 2000. 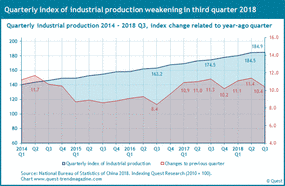 It shows that, despite stagnating production, the range of fluctuation has increased by 17%, while the range of fluctuation in machinery industry's sales has increased by 27% despite slight sales growth. The machine exports to China exceeded in a razor-thin manner those to the US - for the first time since 2014. 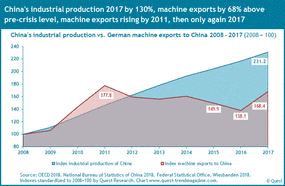 The global export markets of the German machinery industry from 2008 to 2018 Q2 at a glance. 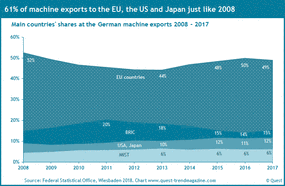 49% of the machine exports from Germany point to the EU. Of those ten EU countries absorb more than 80% of those exports. 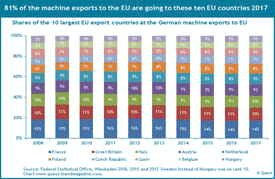 The ranking of the most export-attractive EU countries for machine exports from Germany. 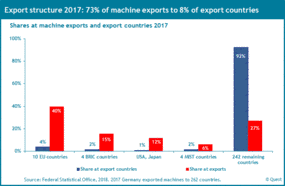 There are only twenty countries taking 82% of the machine exports from Germany. 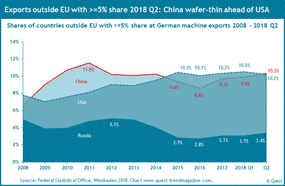 And the growth rates of their industrial production (as indicator for machine demand) is slim above all in the EU and the US and a lot higher in China. 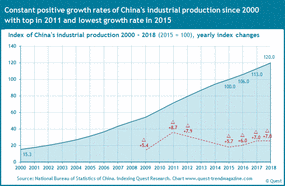 However, the machine exports to China exhaust the growth in China only insufficiently. 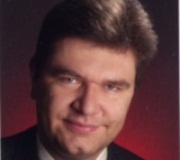 A decided, number-oriented overview about the real growth drivers. A study of the Deutsche Bank Research deprives the reasons of the Trump administration of the factual base regarding the tariffs. The aggressive policy of Trump is going to compensate the weakening of the global position of the US. 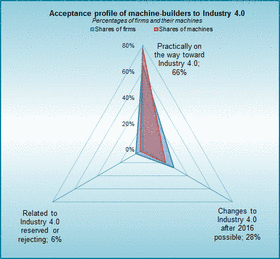 With all the numerous technological solutions for Industry 4.0 that are presented at trade fairs and in trade journals, there is no systematic overview of the state of implementation of industry 4.0 in the machinery industry. 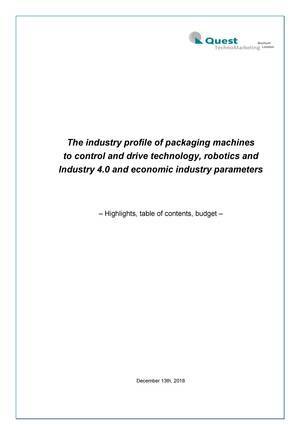 Based on the market research from Quest TechnoMarketing we publish the overview, to which degree Industry 4.0 is realized or will be realized in ten sectors of the German machinery industry. 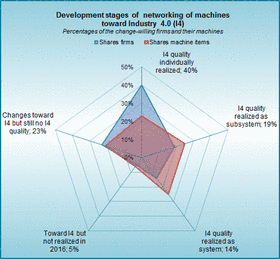 The machine-builders are extendening in a specific and dynamic manner the use of servo drives at the machines to 2020. 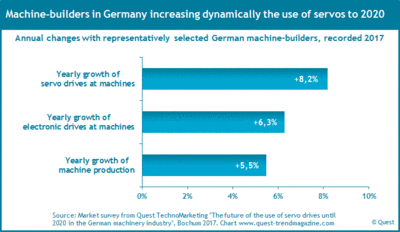 This is a result of the market survey from Quest TechnoMarketing that covers the entire electronic drive and control technology at the machines up-to-date and to 2020. Quest study: How content with IO-Link? 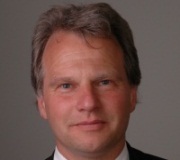 Interview with Rovema: "Sercos III fits perfectly to packaging machines"
Interview with Koenig & Bauer: "Sercos III - supply of peripherals not so large"
Production and sales German machinery industry 2008 to 2019 February: Production trend +2,3% p.a., sales trend +2,9% p.a. 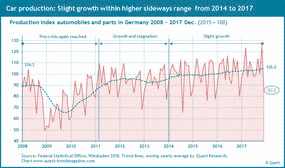 Production and sales of German automobile industry 2008 bis 2019 February: Production trend +1.3% p.a., sales trend +2.9% p.a.